Last week Chay called explaining how he'd like to organise a women's coaching event. 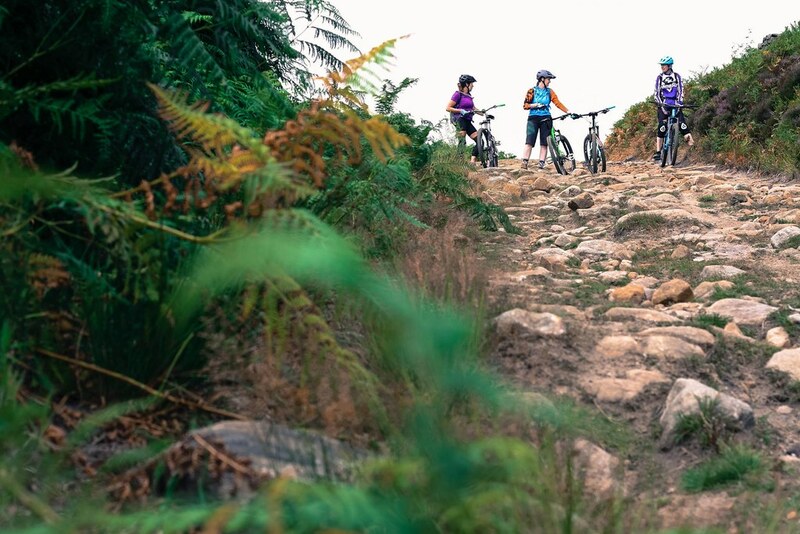 After doing bits of coaching with his girlfriend, Hannah and coaching Cotic's Hannah around the Ard Rock Enduro course last year we jumped at this opportunity to get women riders coached by Chay and out on the local trails learning different skills and techniques. 15 riders turned up, we were thrilled with the response we got for the event with so many riders interested that we had to limit the numbers! 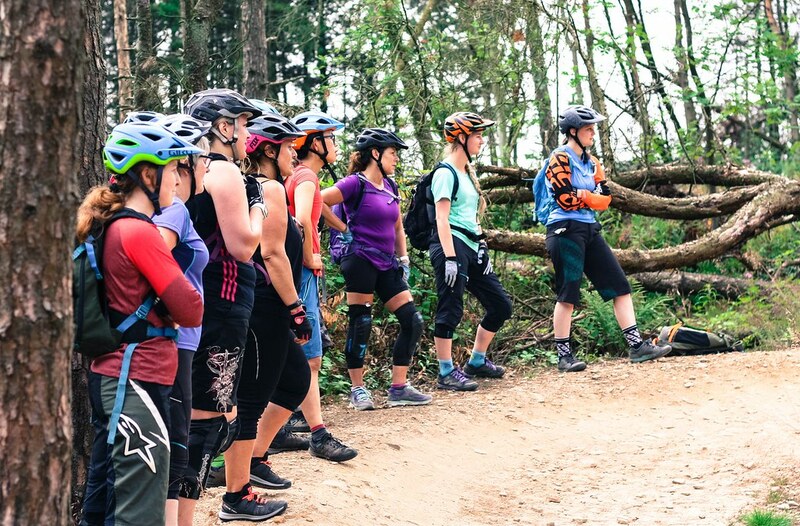 It was great to see so many women getting involved and out on the trails. 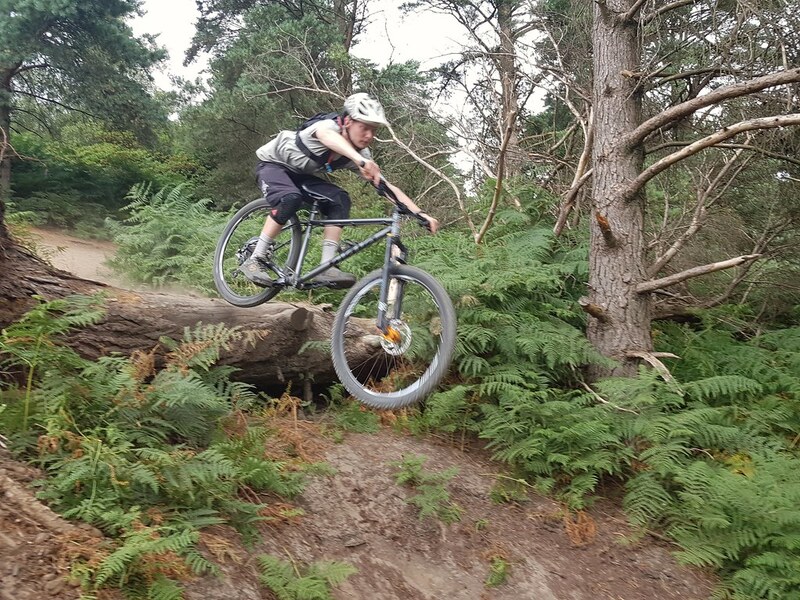 Chay went through different skills including body position, track stands, berms, pumping, line choice, bike maintenance and always looking ahead! 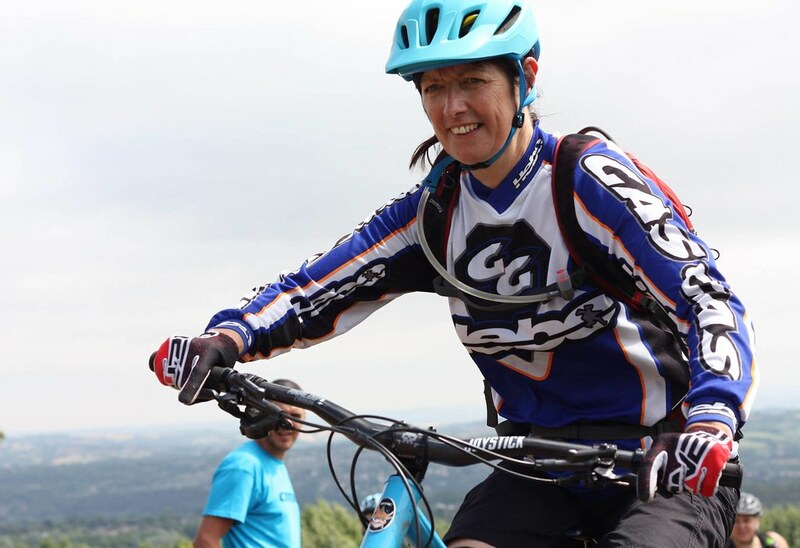 It was so much fun, cheering each other on down the trails, watching other riders, asking questions, sessioning parts of the trail and chatting to other women riders. Huge thanks to Chay and his glamorous assistant Lee for all their time and help, it really was such a good day out. This weekend was also a busy one for Demo man, Sam who took the demo tour to the ever popular Peaslake, Surrey. 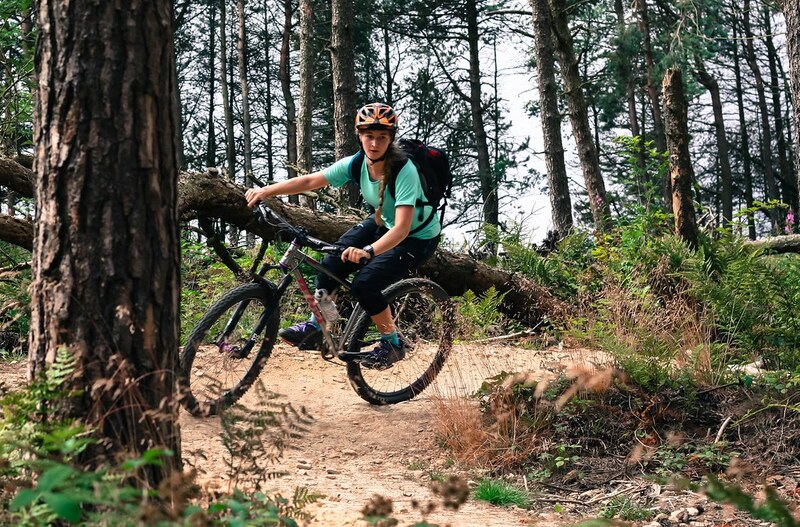 The demo saw riders new to Cotic and current owners interested in trying out the new bikes. The trails were running dusty and fast, making for some great action shots and some wide smiles. 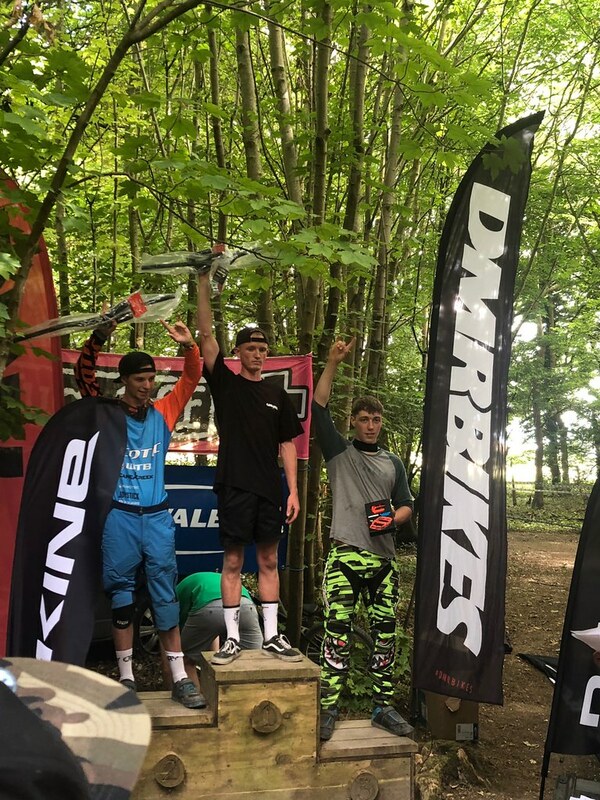 Congrats to Will Easey for placing 2nd at Tideworth racing this weekend!